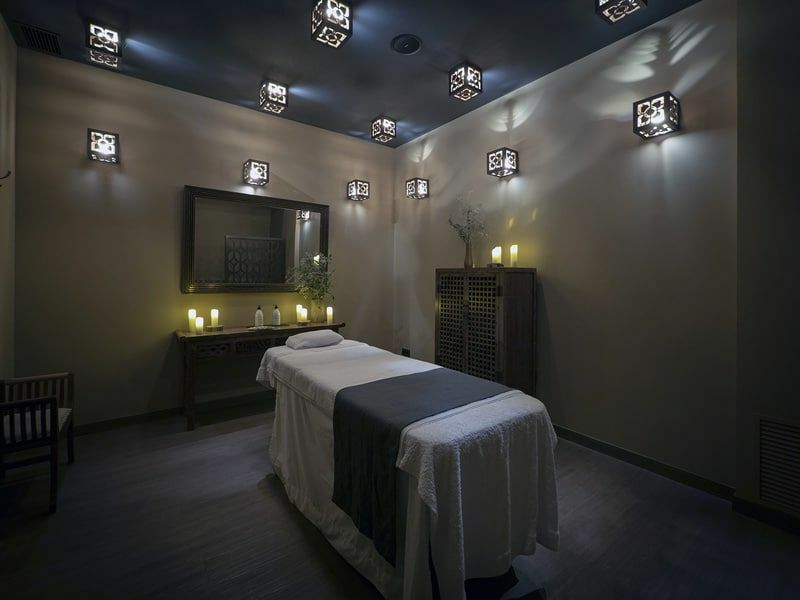 Discover a variety of wellness offers to help you renew and recharge. 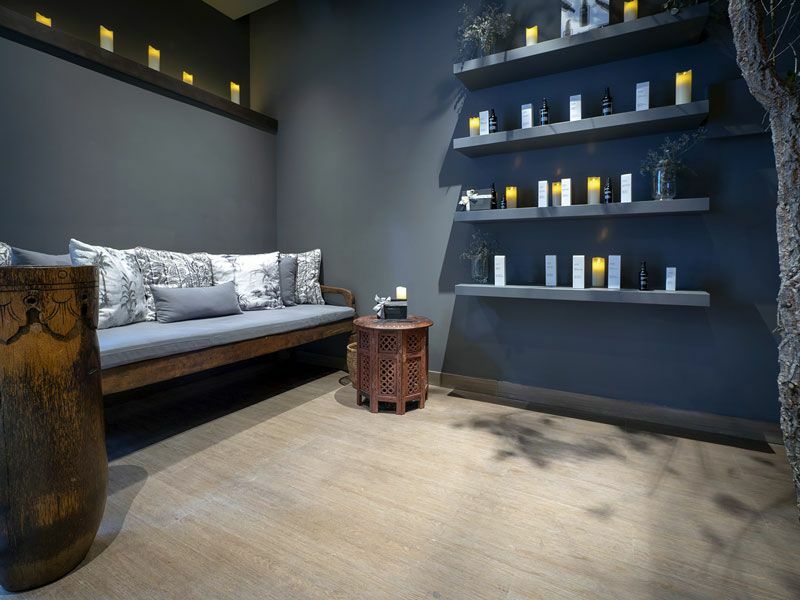 Begin your wellness trip in the best spa in Barcelona, healing body, mind and soul in a relaxing environment inspired by Southeast Asia. A new space to enjoy a global experience of relaxation and beauty, an oasis of peace in which to live a multisensory experience arrives at the heart of Barcelona’s Eixample. 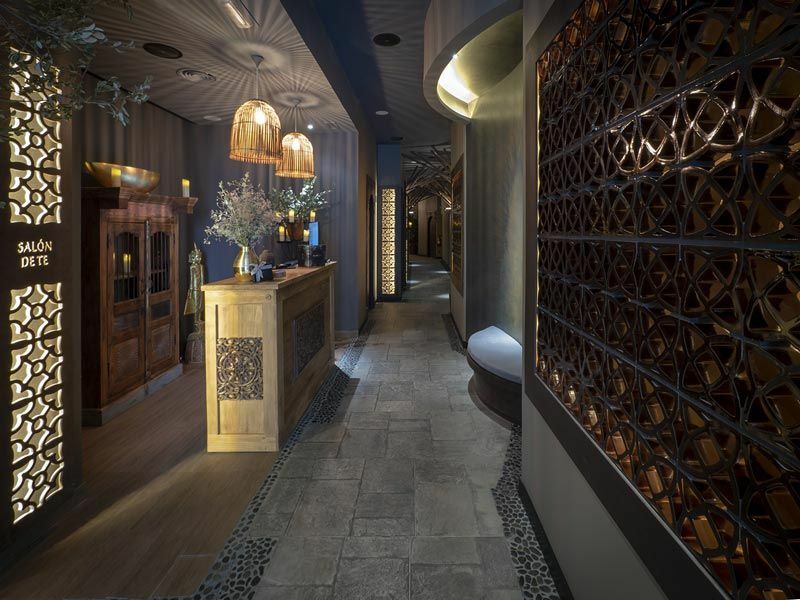 Inspired by the spas of the best luxury hotels in Southeast Asia, Slow Spa has an exotic, subtle and elegant decoration. 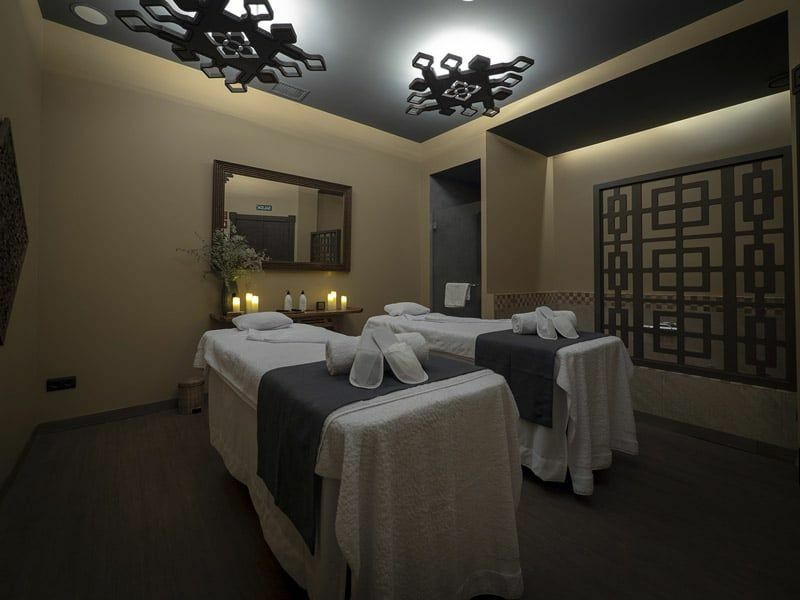 Relax with the ambience of the space inspired by Asia, where music and aromas play a prominent role to offer a unique and unforgettable wellness experience. 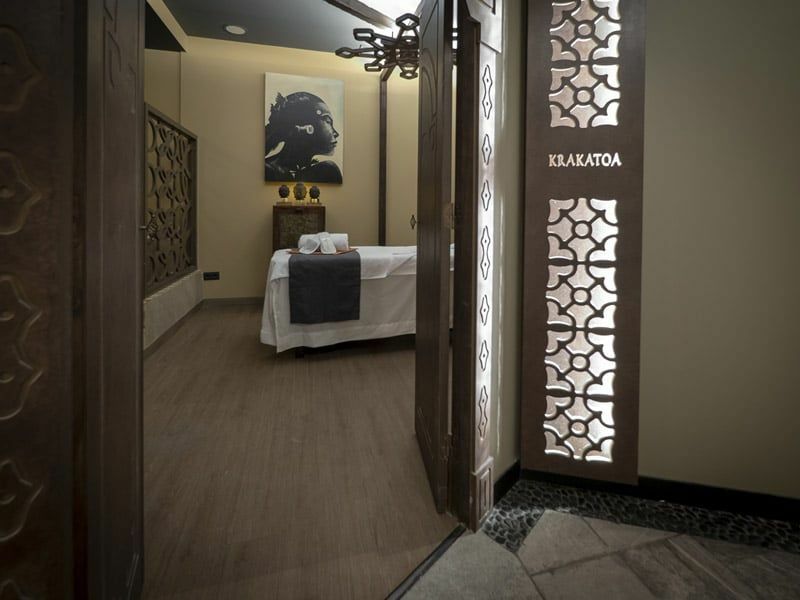 Slow Spa has seven spacious and cozy cabins inspired by the Orient, where you can unwind with our relaxation and beauty treatments for body and mind. 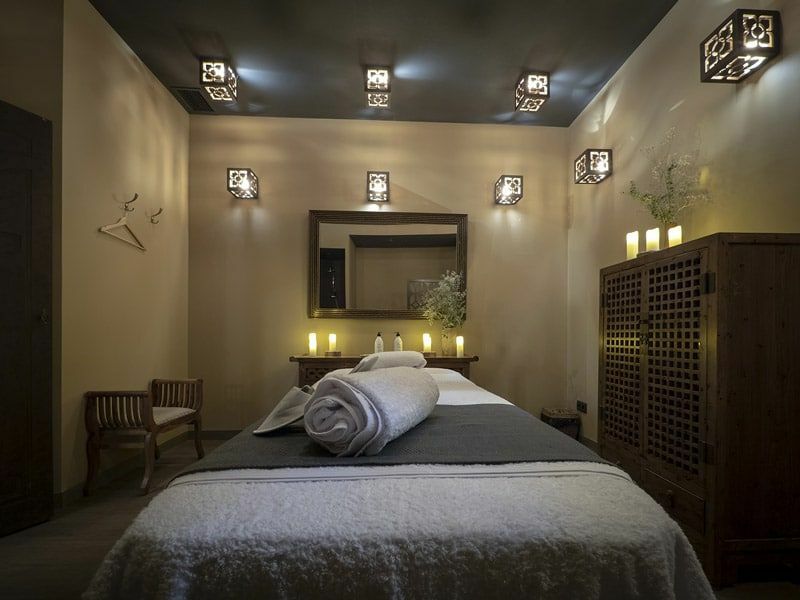 All Slow Spa treatments are made exclusively with 100% natural, organic and vegan products, and by personnel trained specifically in each technique. 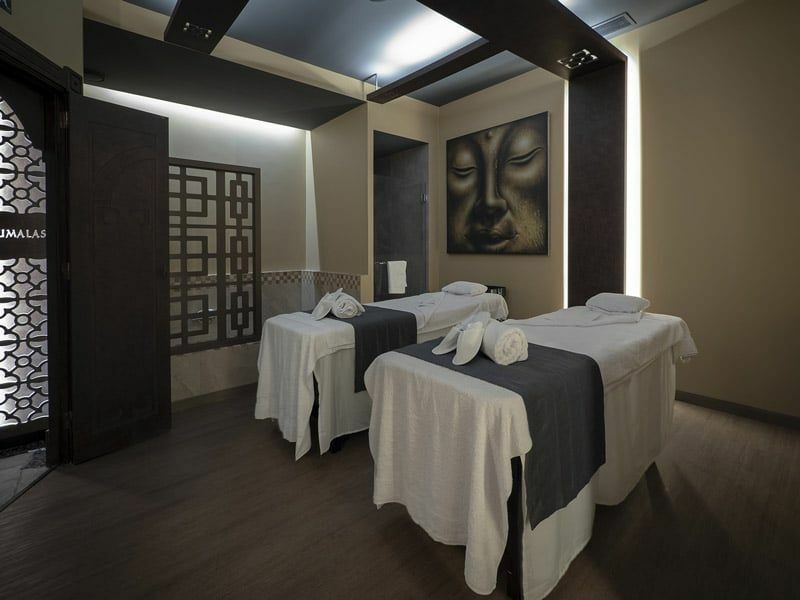 Enjoy a piece of Asia in the best spa in Barcelona, ​​and discover a global experience of relaxation with the most suggestive treatments. 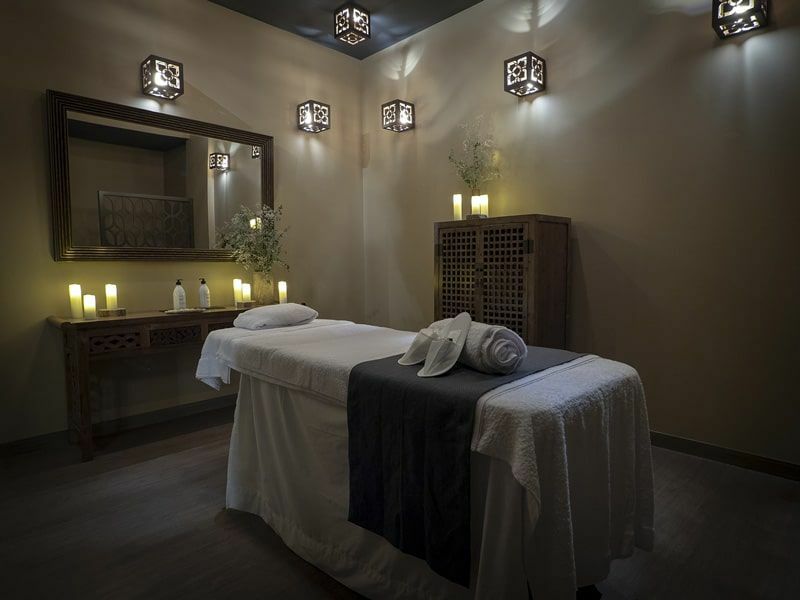 Slow Spa presents Slow Beauty, an integral way of taking care of yourself through healthy lifestyle habits to reconnect with the body and nature, and where beauty is in harmony with the passage of time. For this, we use exclusively vegan products, respectful of people and the environment. Our philosophy is based on the Slow movement, a return to calm, a more sedate and responsible lifestyle to counteract the harmful effects of the hectic world today, too accelerated and alien to the natural environment and its tempo. Connect with a fuller and slower life. Stop and enjoy the present that too often is buried by the hurry and daily obligations. 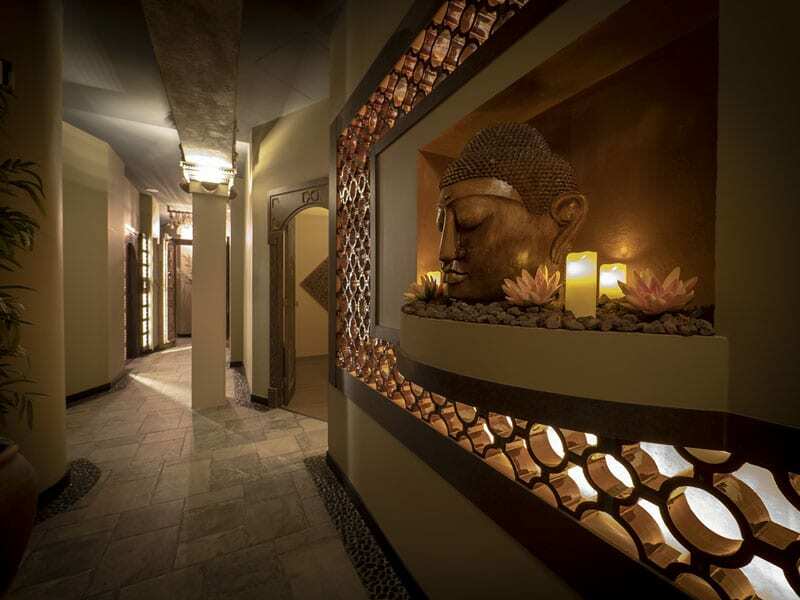 Renew and recharge in Slow Spa. Dedicate time with our treatments in the best spa in Barcelona, in a space that invites you to escape and where the rhythm changes. In all Slow Spa treatments we use only natural, organic and vegan products. 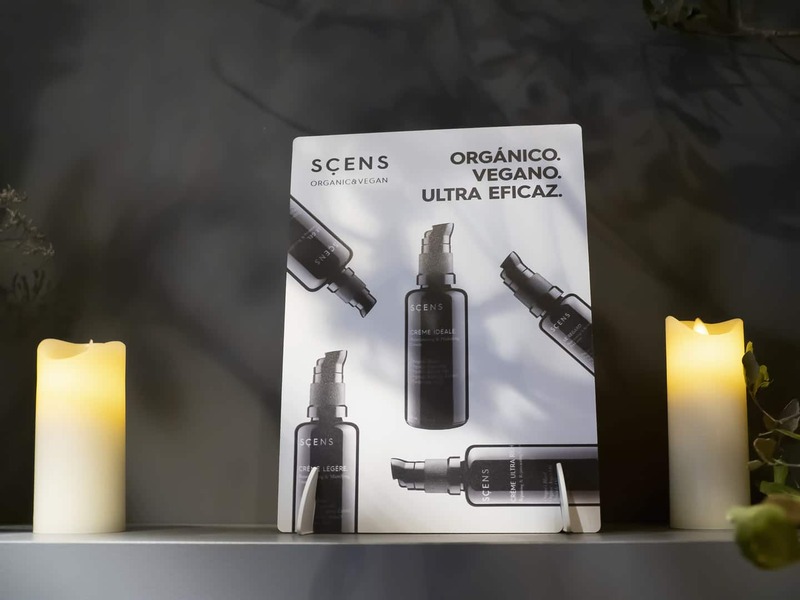 Our exclusive line of products is based on the effectiveness of natural active ingredients, and does not include in its composition ingredients or derivatives of animal origin or artificial chemical elements. 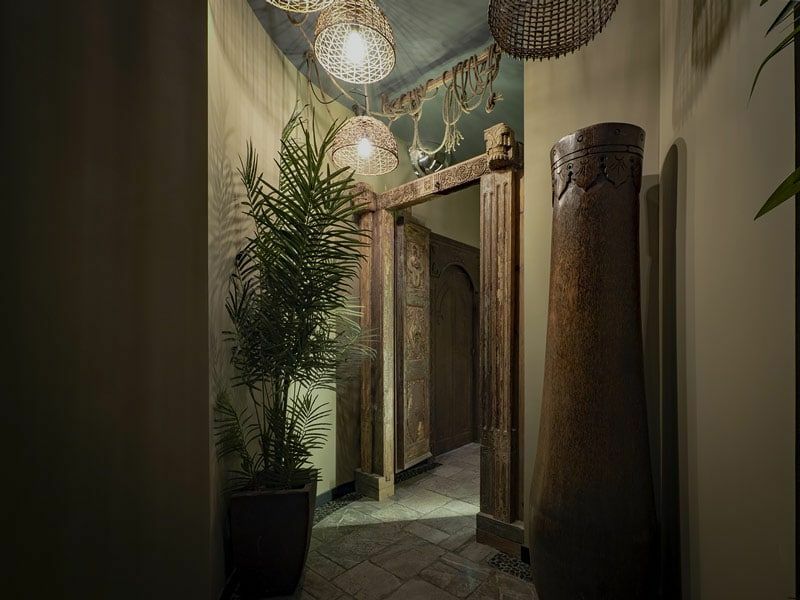 Once you pass through the doors of Slow Spa, the pace changes, to leave behind the daily hustle and bustle. Find the balance. 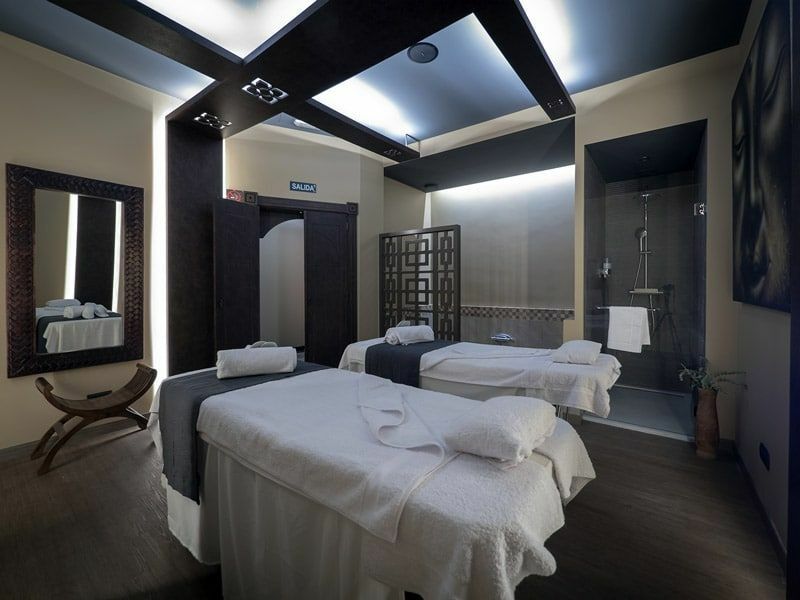 Enjoy a relaxing, cozy and comfortable environment in the best spa in Barcelona.